is inviting you to become a reviewer! Send your resume, contact data and key expertise to the Editor! Quarterly Problems of Agricultural Economics / Zagadnienia Ekonomiki Rolnej (ZER) was first published in 1952 by the Institute of Agricultural and Food Economics – National Research Institute and has been continuously in print since then. It is the oldest, the most renowned and the most representative journal of the society of the Polish agricultural economists. 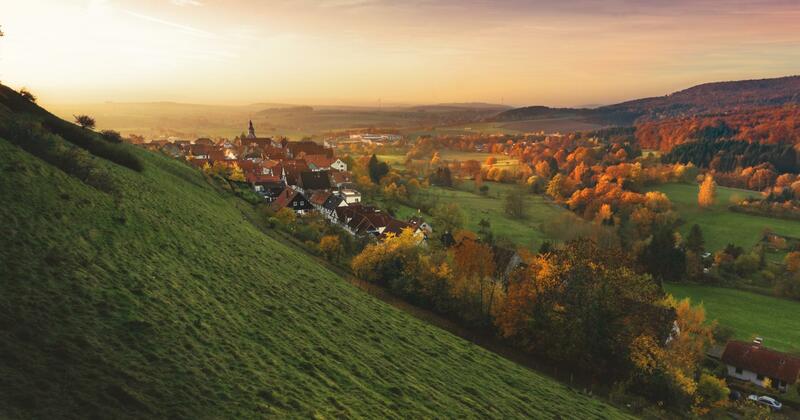 The journal publishes research papers presenting results of research devoted to the issues of agricultural economics, food industry economics, trade in agri-food products, agricultural accounting, agrarian and social issues of rural areas. The journal is published in both Polish and English. 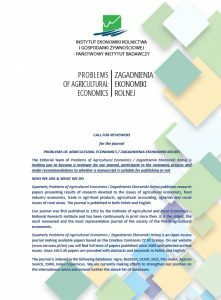 Quarterly Problems of Agricultural Economics / Zagadnienia Ekonomiki Rolnej is an Open Access journal making available papers based on the Creative Commons CC BY license. On the website (www.zer.waw.pl/en) you will find full texts of papers published since 2009 and selected archive issues. Since 2015 all papers are provided with abstracts and keywords in Polish and English. The journal is indexed in the following databases: Agro, BazEkon, CEJSH, SIGŻ, POL-index, AgEcon Search, SSRN, Index Copernicus. We are currently making efforts to strengthen our position on the international arena and extend further the above list of databases. The reviewers are an important part of this process! Papers published in the Problems of Agricultural Economics / Zagadnienia Ekonomiki Rolnej undergo a double blind peer-review process for all manuscripts submitted, with two or three reviewers assessing the academic quality of every manuscript. The reviewers are part of an extended database and are responsible for reviewing manuscripts which fall in their own fields of expertise. 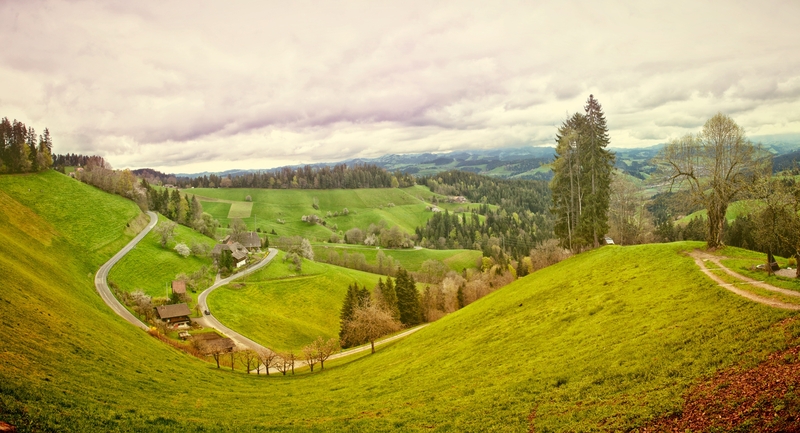 Interested in being a reviewer for Problems of Agricultural Economics / Zagadnienia Ekonomiki Rolnej? If yes, please send the following documents and information to our e-mail address (zer@ierigz.waw.pl) to confirm your interest. We will contact back only selected reviewers. Should you require any further information check out our website www.zer.waw.pl/en and feel free to contact us via e-mail, phone or traditional mail.